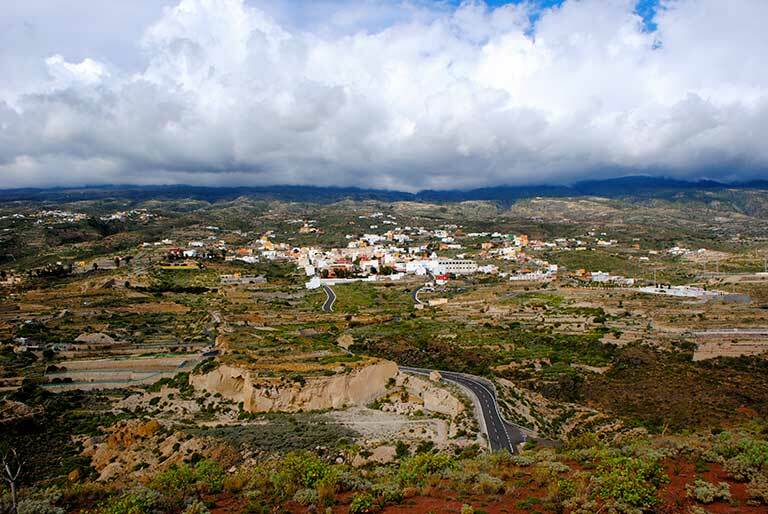 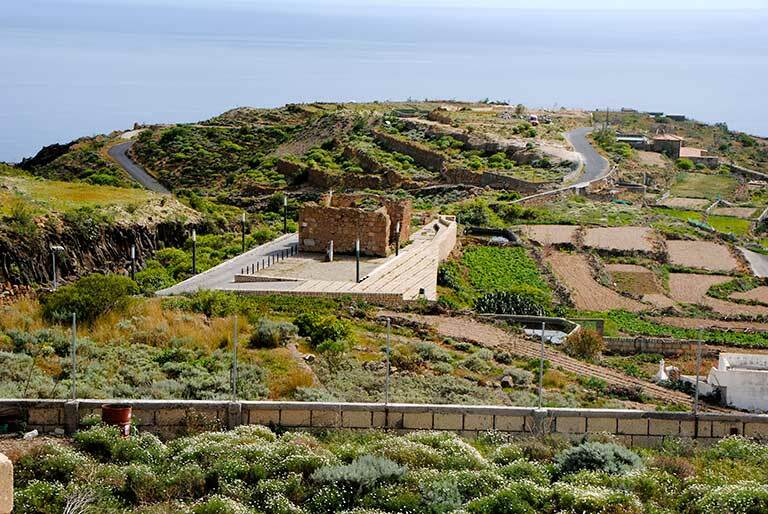 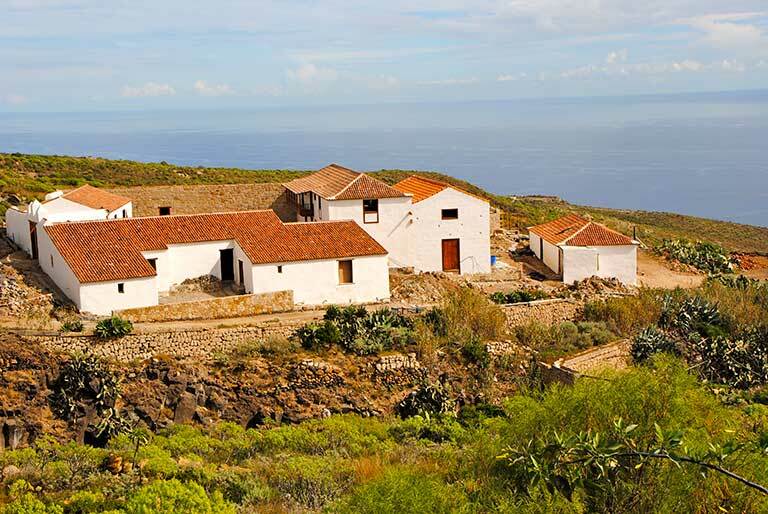 On our route through Fasnia and Arico we will visit two municipalities in southern Tenerife marked by their rural characteristics and architectural, geological and ethnographic beauty. 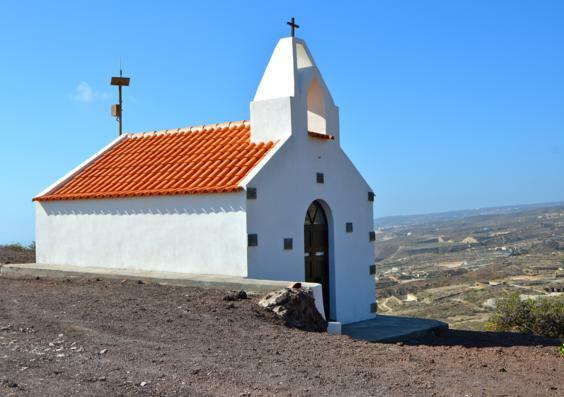 Fasnia Mountain and the Chapel of Our Lady of Sorrows are located in the lower regions of this municipality, between the ravines of El Morrito and San Joaquin, and provide a splendid natural vista point. 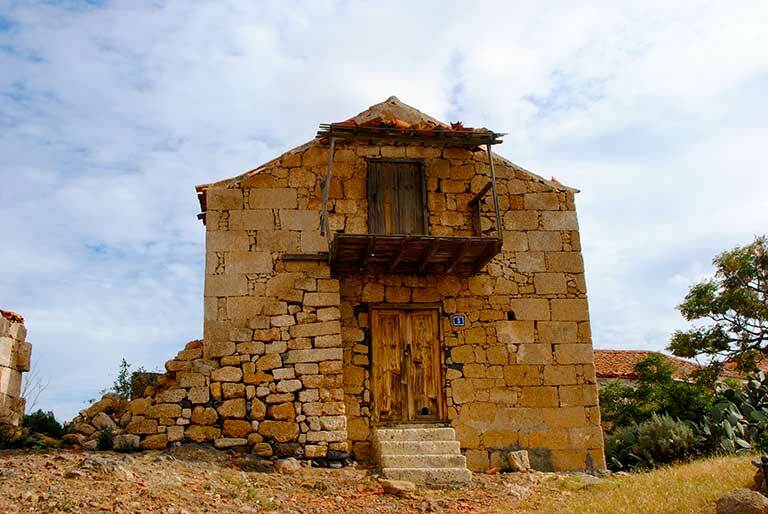 This hamlet is situated in the center of Fasnia, regardless of the Camino Real South. 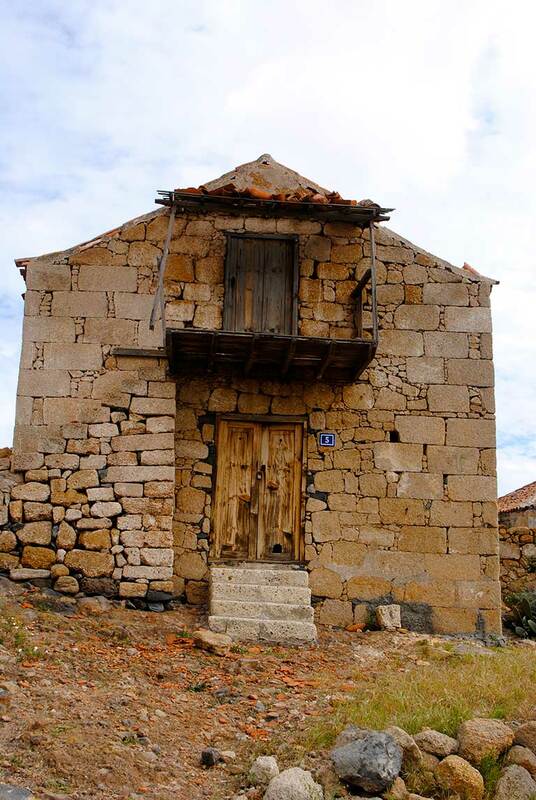 It belonged to the Delgado-Mejías family, but was long inhabited by the mediators responsible for the exploitation of their lands. 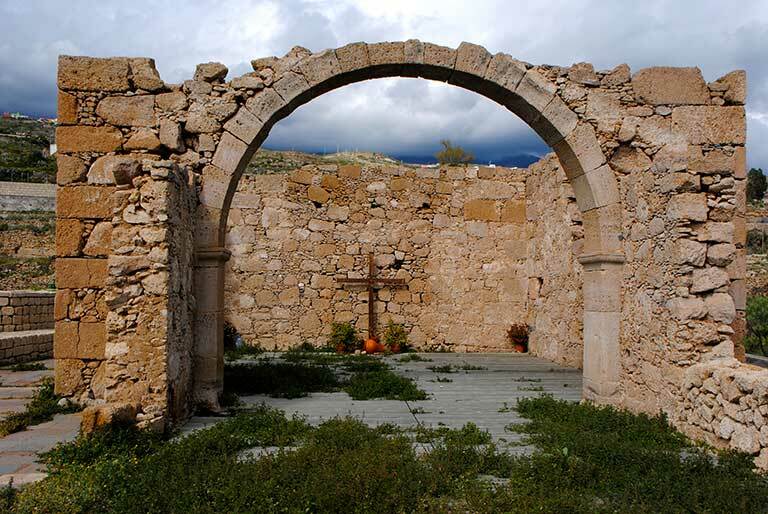 Located next to the Royal Road lie the ruins of the San Joaquin chapel, which dates to the mid-seventeenth century. 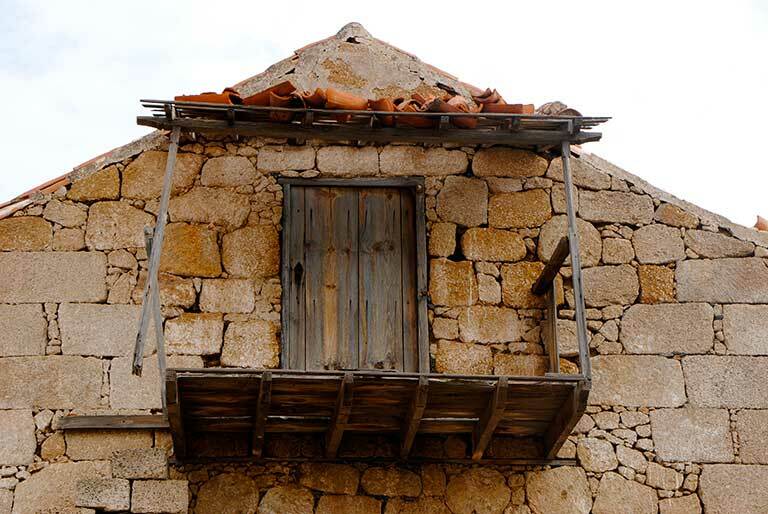 At present, only the vestiges of the original building remain. 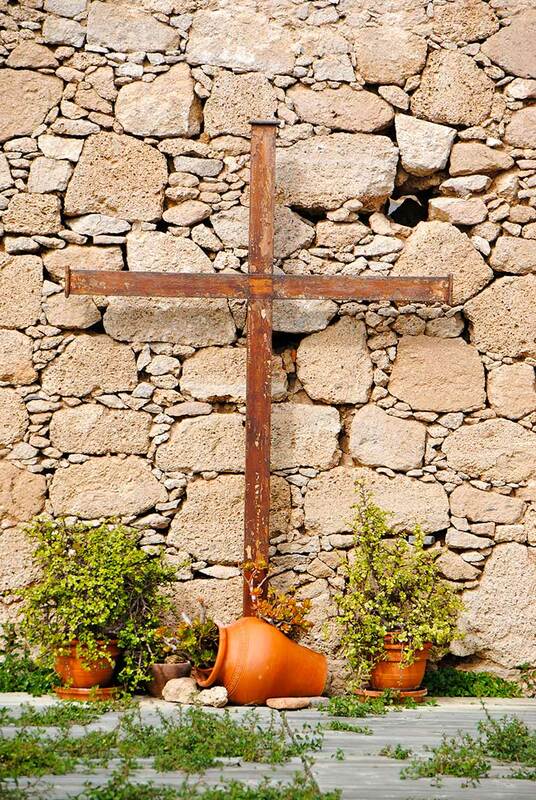 It was recently recovered so that it can be properly visited. 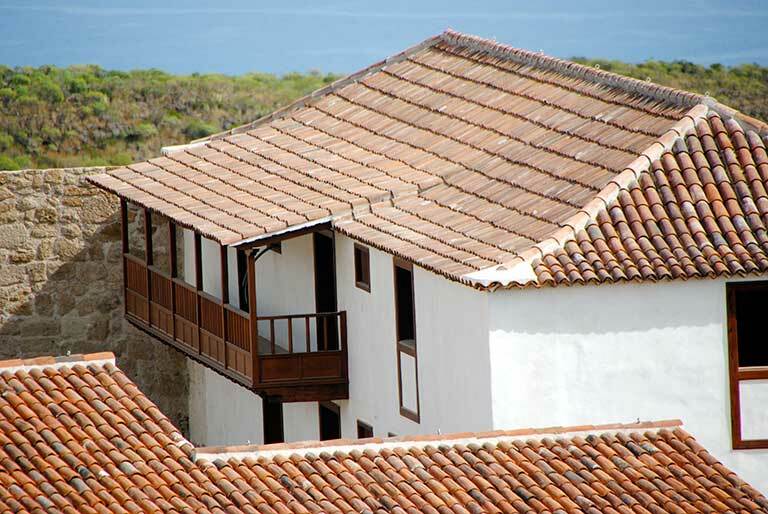 This historic - artistic setting constitutes a fine example of rural seventeenth and eighteenth century Canarian architecture. 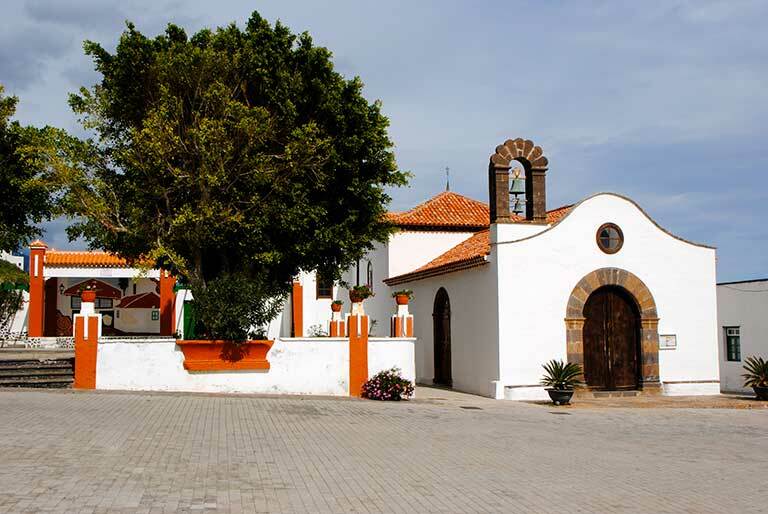 The historic centre of Arico El Nuevo, declared Heritage of Cultural Interest, is located between the ravines of La Atalaya and Lere, in an area known as El Lomo de La Quinta, the Ridge of La Quinta. 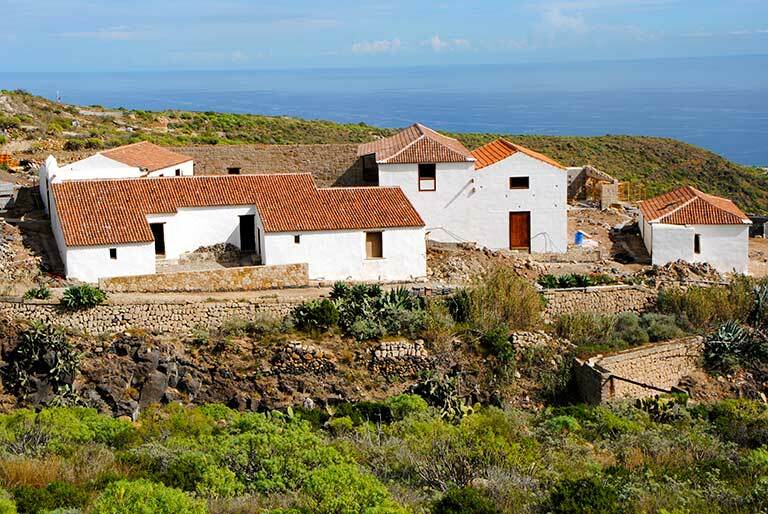 Its rich architectural legacy is represented by the traditional homes, quite typical of the midlands southern of the island. 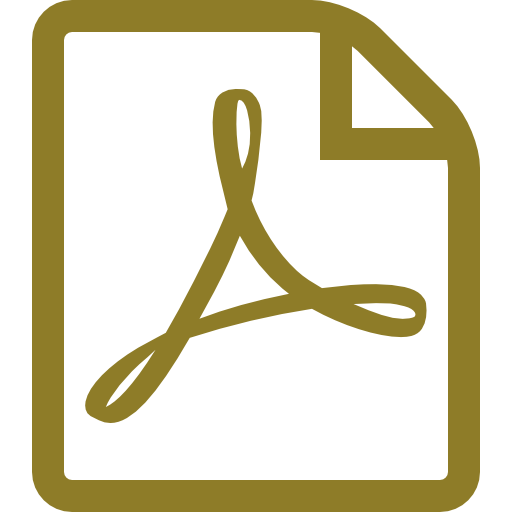 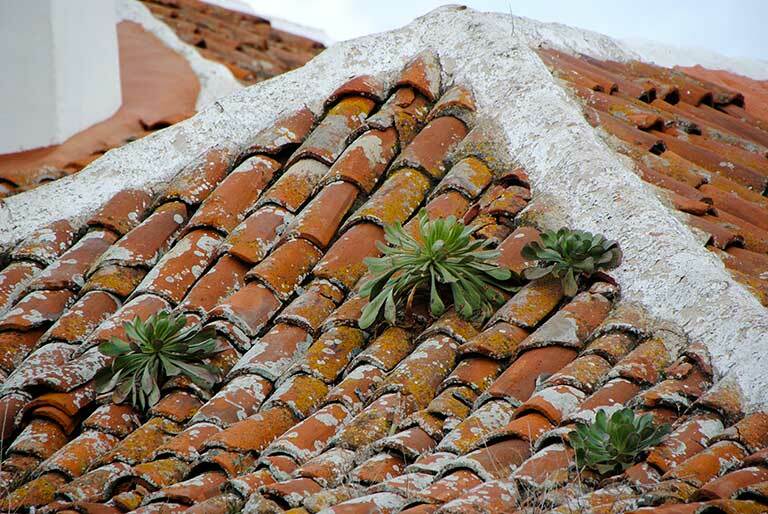 They constitute a relevant sample of rural and country life, especially of the more affluent social groups. 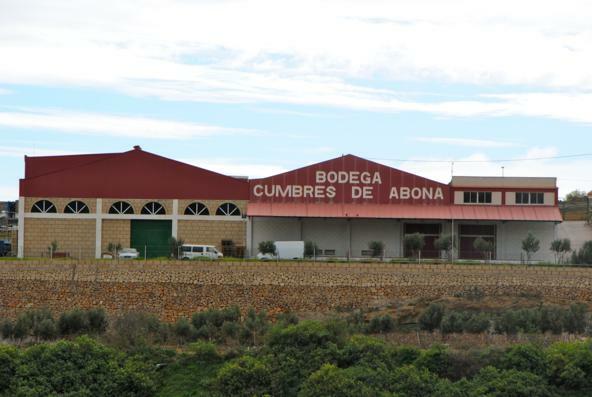 The Cumbres de Abona Winery is the best symbol of the winemaking traditions of the area. 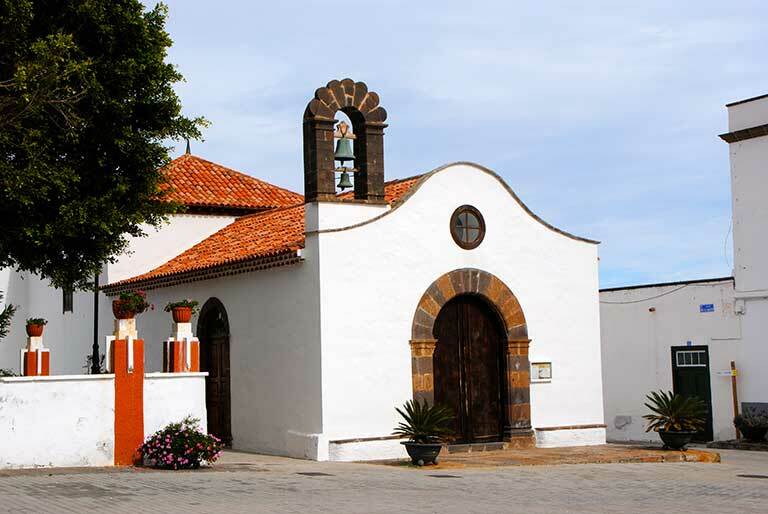 The vineyard’s volcanic soil, sunny climate and altitude, 1,750 m. (5,740 ft.) above sea level, grant their wines unique flavors and aromas. 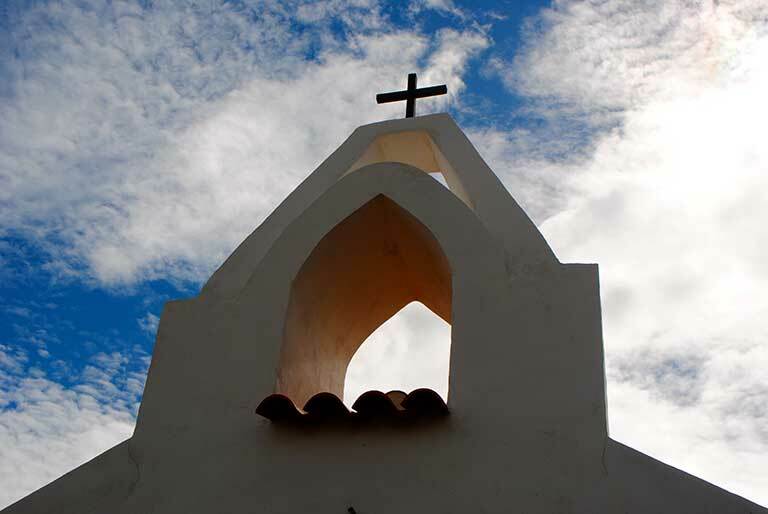 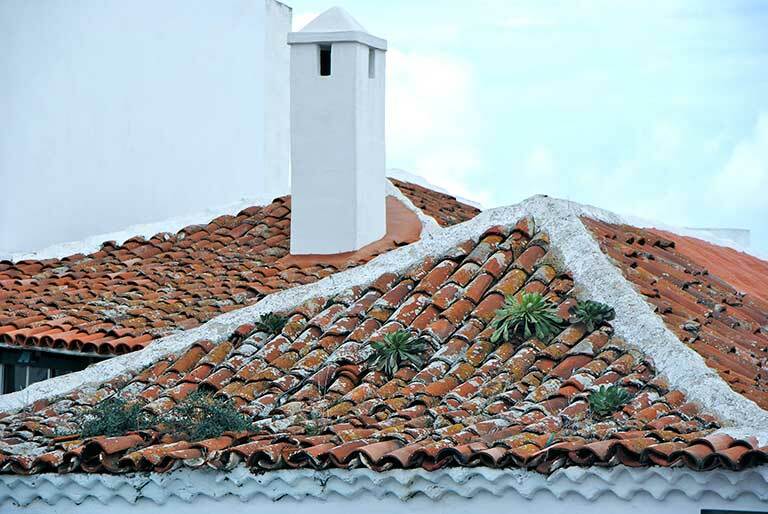 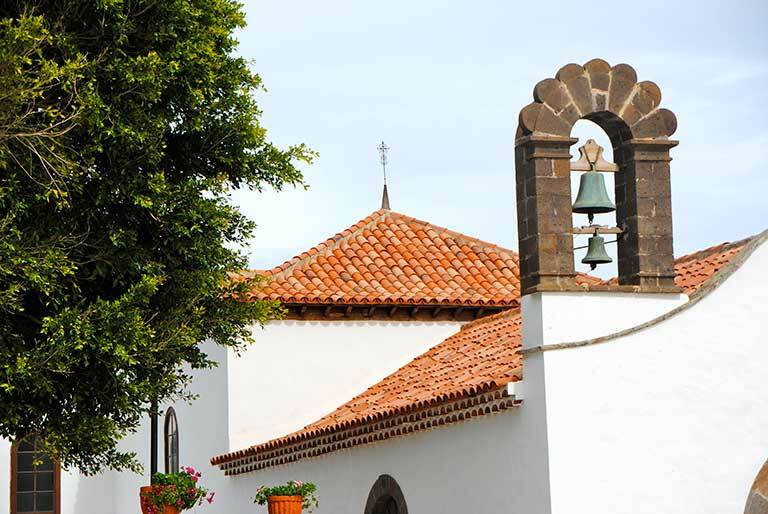 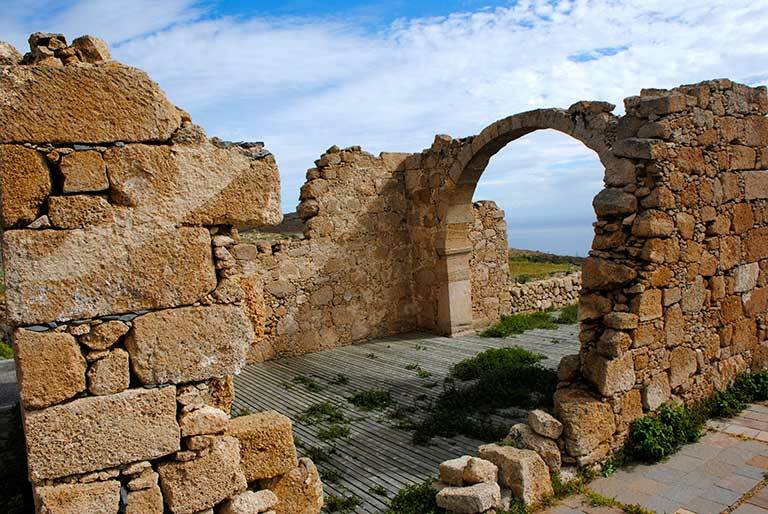 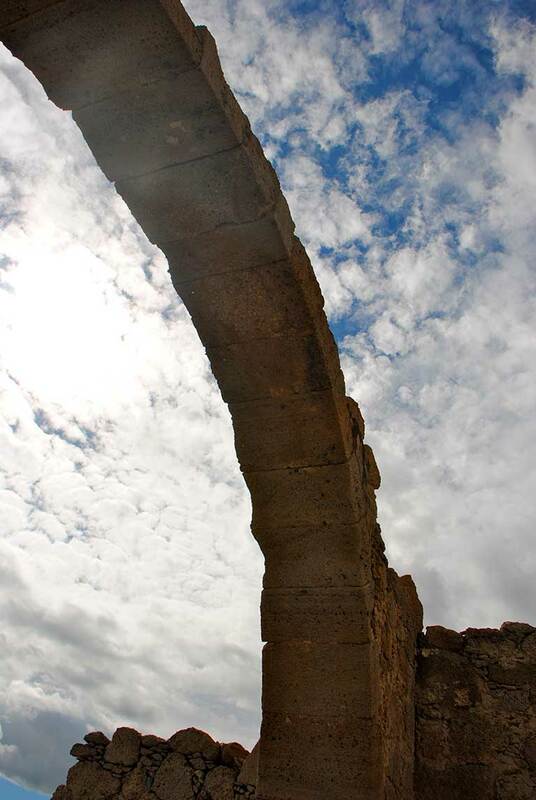 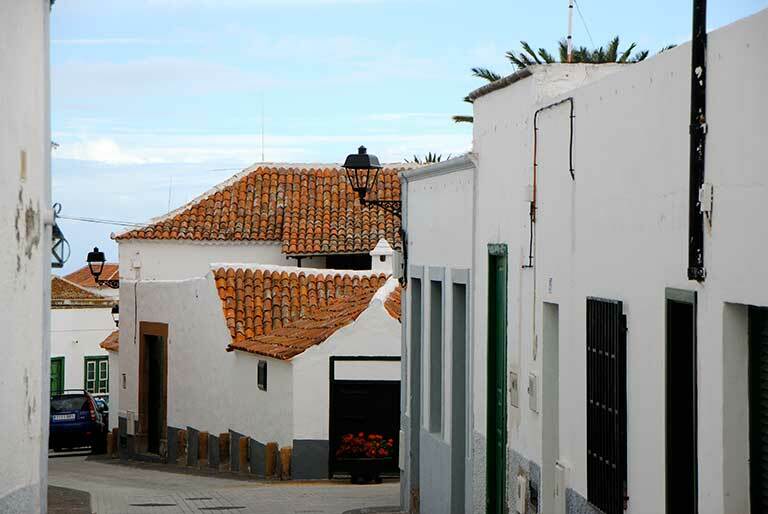 Our visit to Villa de Arico allows to discover traditional Canarian architecture. 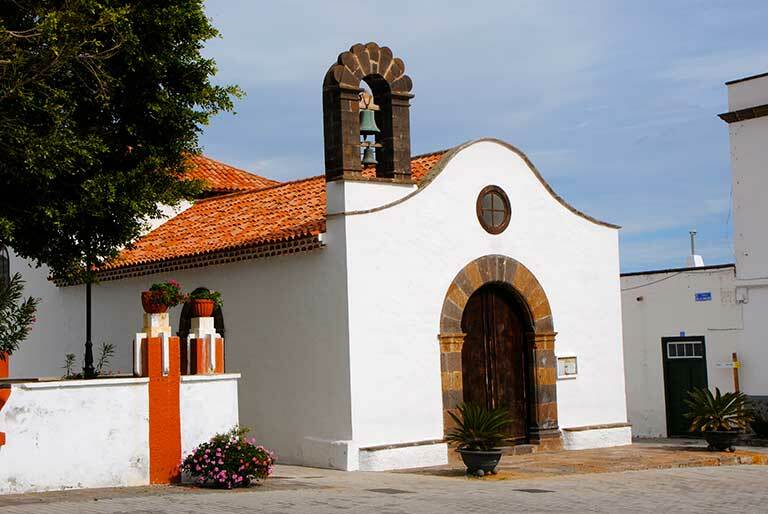 One of its main buildings is the Church and Parish of San Juan Bautista. 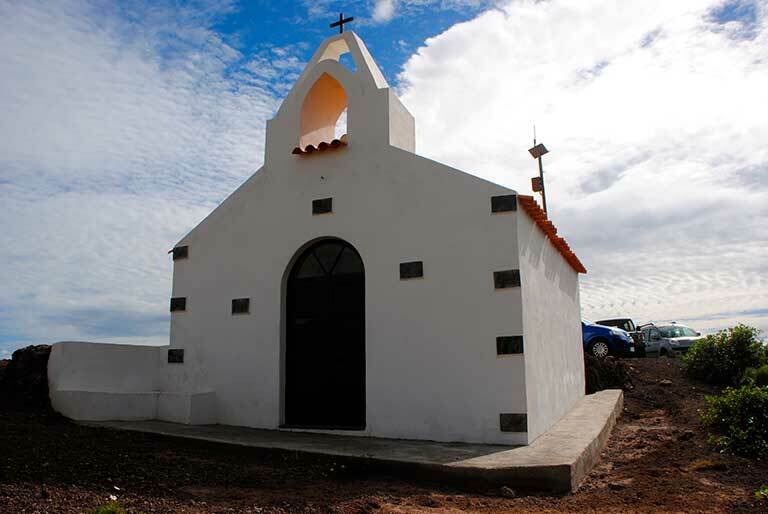 This church and the surrounding old houses have been declared Heritage of Cultural Interest. 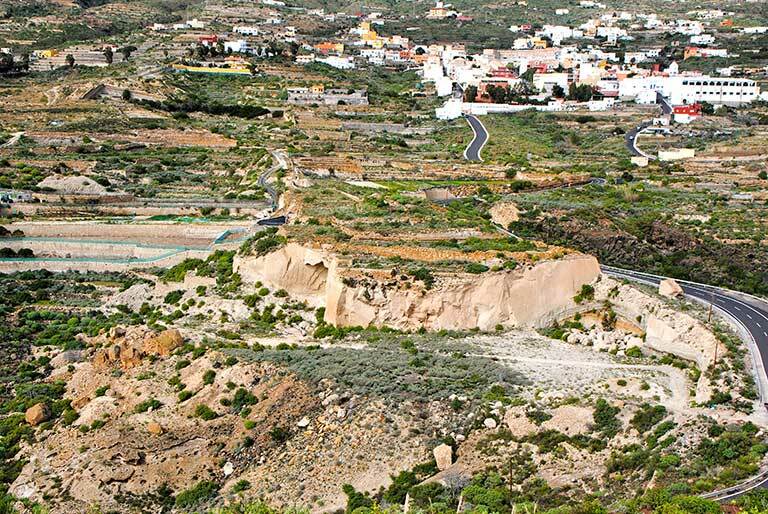 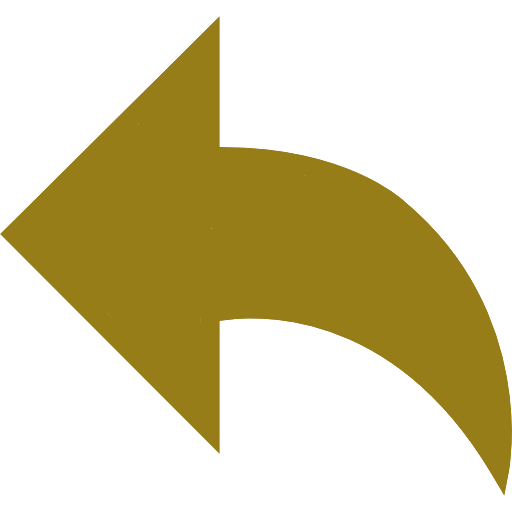 Dirección:Calle Apartadero de Chifira o Archifira, s/n.